“People and capital have become more mobile, and although bilateral agreements and double taxation treaties aim to prevent the double taxation of wealth in various jurisdictions, the payment of inheritance and estate taxes at a higher rate in the jurisdiction where the asset is located, is a reality. 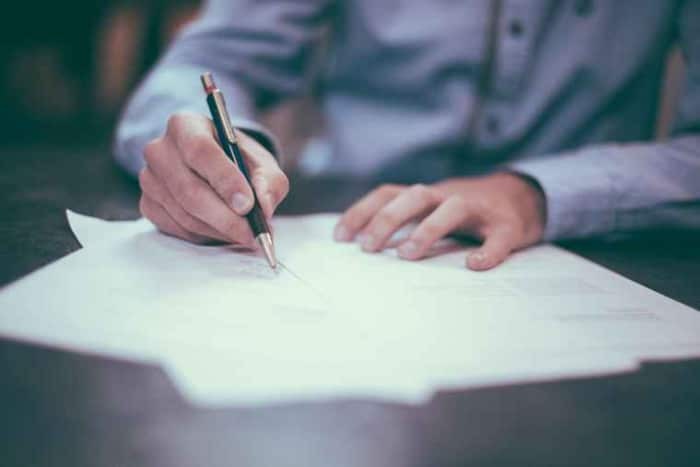 Your estate planning therefore needs to take the impact of this into account,” says Godiva Barnard, Fiduciary Adviser at PSG Wealth Rustenburg Arend Road. The deceased estate of a person resident in South Africa consists of their worldwide assets and can therefore be liquidated by the nominated executor according to the provisions of the deceased’s last will and testament. “The problem is that it might not be recognised in the jurisdiction where the offshore assets are registered,” says Barnard, as many states in Europe, for example, are civil law jurisdictions where a forced heirship takes precedence over any testamentary provisions. a single will to deal with worldwide assets. a will pertaining to a specific jurisdiction. a will dealing with all offshore assets. 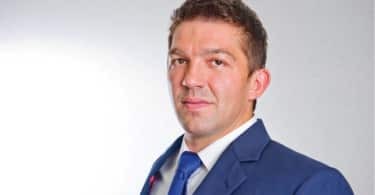 Investors who make use of a local investment platform to invest offshore may use their local will to bequeath the offshore investments, as the platform is deemed to be located and administered in South Africa. However, there may be an inheritance tax obligation to the foreign state where the underlying investment is registered. Ensure that the wording of your South African will is adequate to deal with foreign assets if a single will is preferred. Observe the various legislative and regulatory requirements when signing an offshore will, and take note of the provisions of existing offshore wills when drafting your South African will. “You must identify the specific offshore jurisdiction as it may be part of, and under the jurisdiction of, another state. It would be wise to obtain legal advice regarding an offshore will when purchasing offshore immovable property from the conveyancer in that offshore jurisdiction,” Barnard adds. It is also important to ensure that your executor understands the complexities of owning offshore assets and is able to facilitate the winding up of your deceased estate, wherever it is situated. 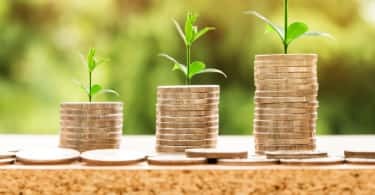 Different estate and inheritance tax legislation and regulations in various jurisdictions require offshore investors to not only decide on the type of offshore investment that is suitable for their circumstances, but also to consider the legislation of the jurisdictions where those investments are held.